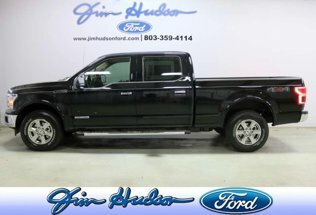 Description You can find this 2019 Ford F-150 XL 2WD SuperCab 6.5' Box and many others like it at Jim Hudson Ford. There is no reason why you shouldn't buy this Ford F-150 XL 2WD SuperCab 6.5' Box. It is incomparable for the price and quality. This vehicle won't last long, take it home today.